Lakme is one of the top brands for Beauty/Cosmetic products having a wide range of collection. 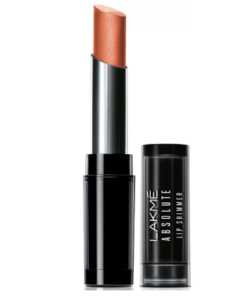 Now buy Lakme beauty products at 57% off only at Flipkart. Only limited products at a discounted price available.